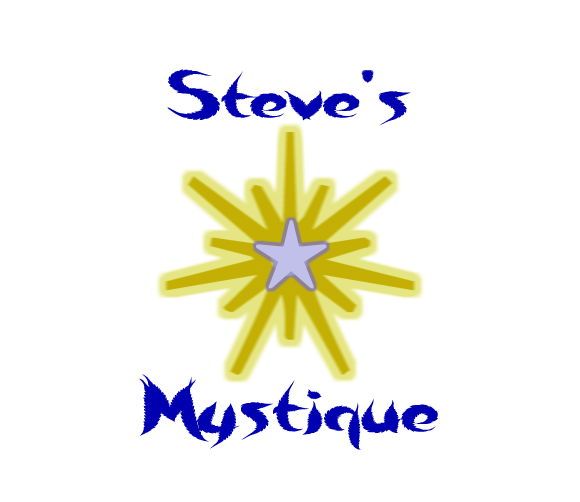 Steve Barnes the founder of Steve's Mystique is currently married to the same wonderful lady since 1984. Steve and his wife live in Arlington, Texas and have been living there since 1986. They have 2 daughters and 4 granddaughters who also reside in Texas. Just like any other person, Steve has had to overcome his share of obstacles and hard times in his life. Steve has always been curious as to what was the biggest and most significant difference between those who are successful and those who aren't. Steve discovered that it was NOT money, education, or even talent. 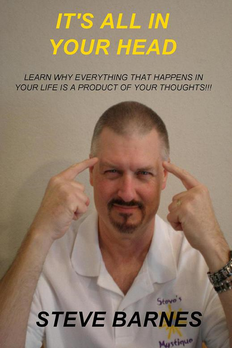 So in 2007 Steve started studying mentalities and positive thinking. Through the power of the mind and through mental toughness Steve's life went from stressful frustration to a life of fulfillment and happiness. Suddenly in 2010 Steve thought... "How great would it be if I could teach others what I have learned to impact their lives in a positive way and make a difference in this world." Since then Steve has helped many people overcome life's many challenges to become happy and successful. Then Steve discovered Life Coaching and started learning that too. 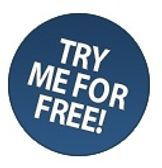 Life coaching appeared to be the perfect fit for Steve because he noticed for many years that people tend to approach him to talk about personal issues feeling that he is trustworthy and will not judge them even if they don't know him very well. Steve said, "I don't know why they come to me, but I guess they feel like they can." For some reason Steve seemed to attract those people over the years and never understood why, but he now knows that it must be his calling!!! Steve is now a Certified Life Coach and L.O.A. Practitioner. If you apply his teachings it can give you life changing results that will make you motivated, uplifted, and inspired. Steve's Life Coaching is not all about teaching the right way to think. It's also about putting together a life plan to help you now and in the future. A plan that can move you toward the achieving your goals. Everything that is a part of your life is a product of your thoughts. With the way the world is today, in order to be truly happy and successful you must be mentally tough. We teach how positive thinking and mental toughness can improve your life tremendously. Our mission is to make a positive impact on the world and help people become successful and happy in all parts of life through the power of the mind. We can cover almost any subject. We won't shy away from them because they can all factor into our lives in some way. 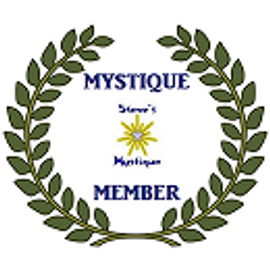 Do you have "The MYSTIQUE???" You can find Steve Barnes on the list of Certified Practitioners on the Global Sciences Foundation website's Practitioners Page. When you go to that website page you will need to scroll down the list until you get to "Texas" and "S" in the alphabet and you will find Steve listed there. He is also Life Coach Certified by the Blackford Centre and by JD Campus London Accredited by The British Accreditation Council (BAC).